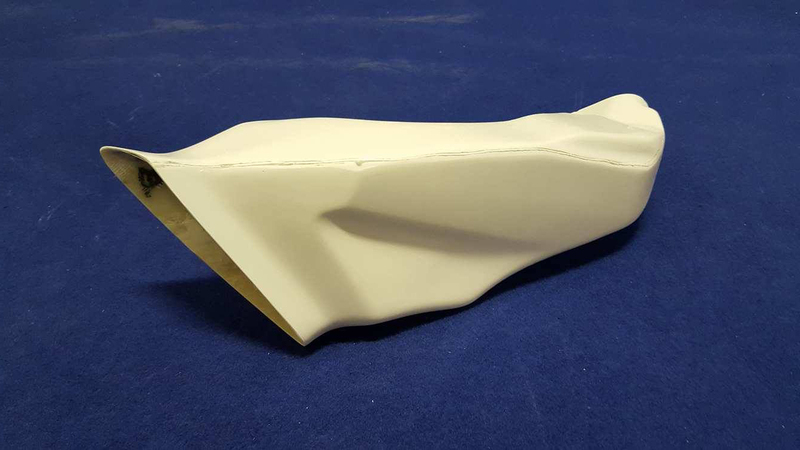 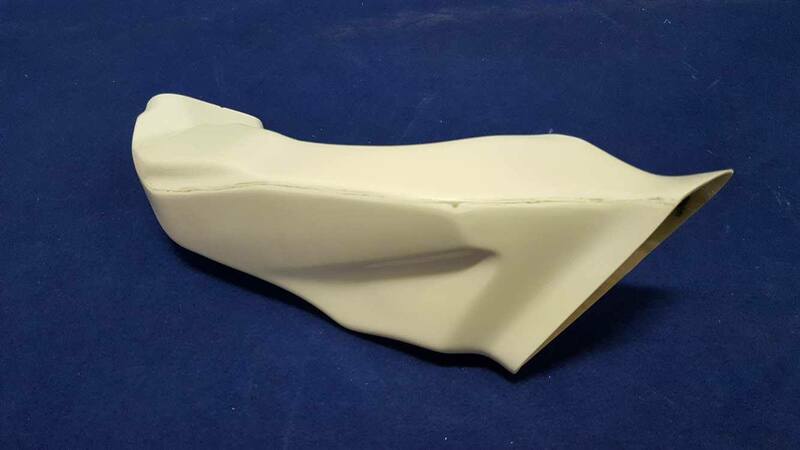 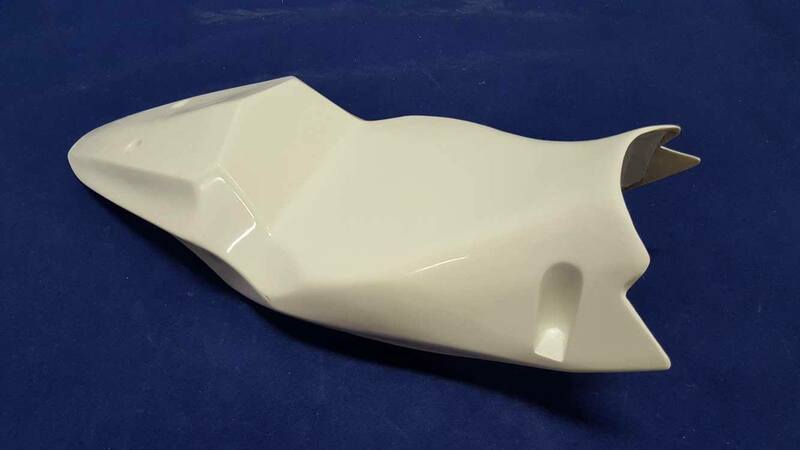 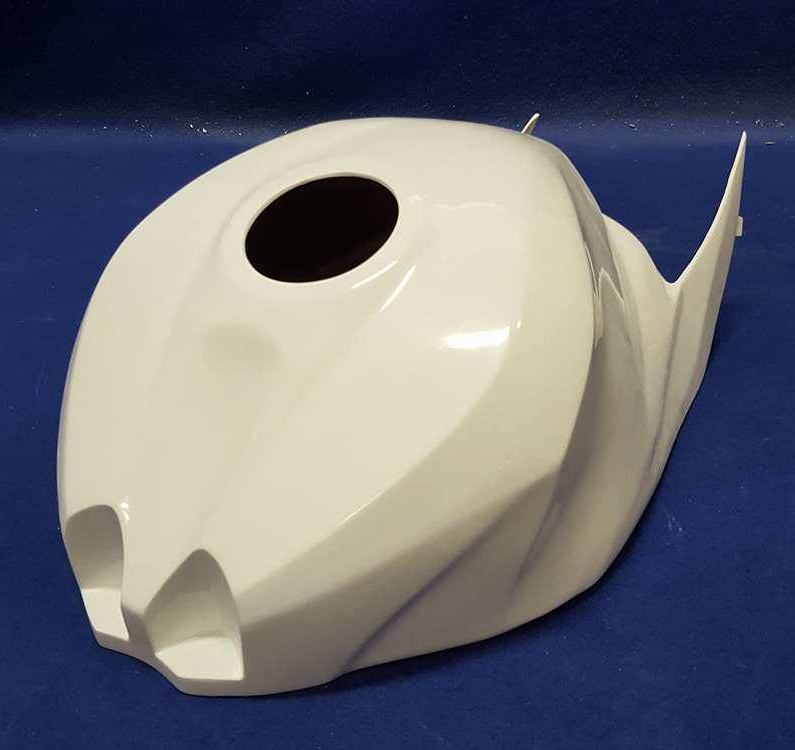 Fairing for Motorbike Suzuki GSX-R 1000 2017 - Under-seat cover R.
Product Code: S027075. 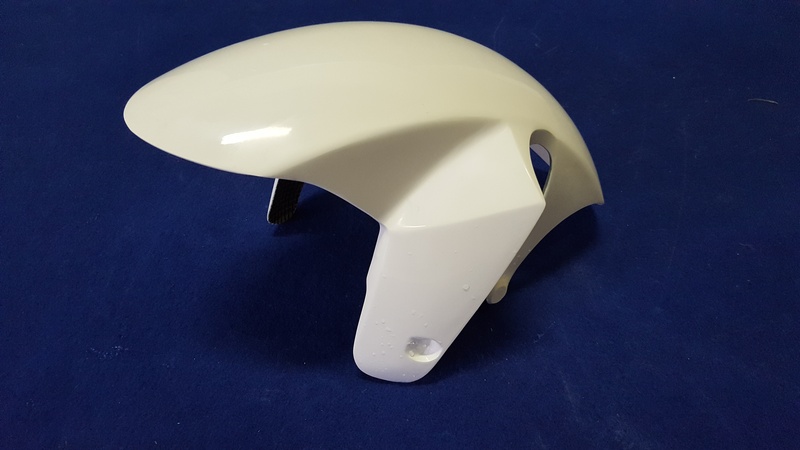 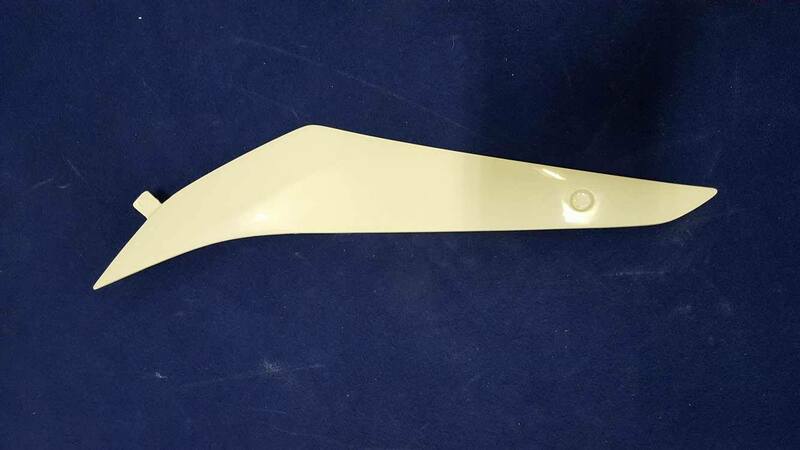 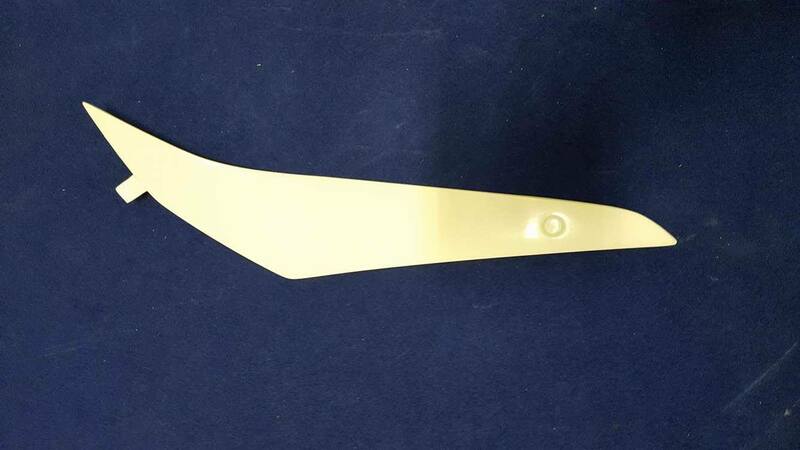 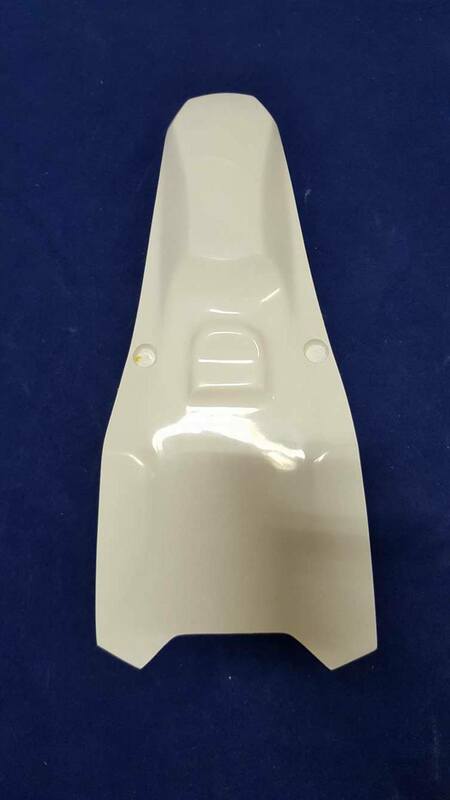 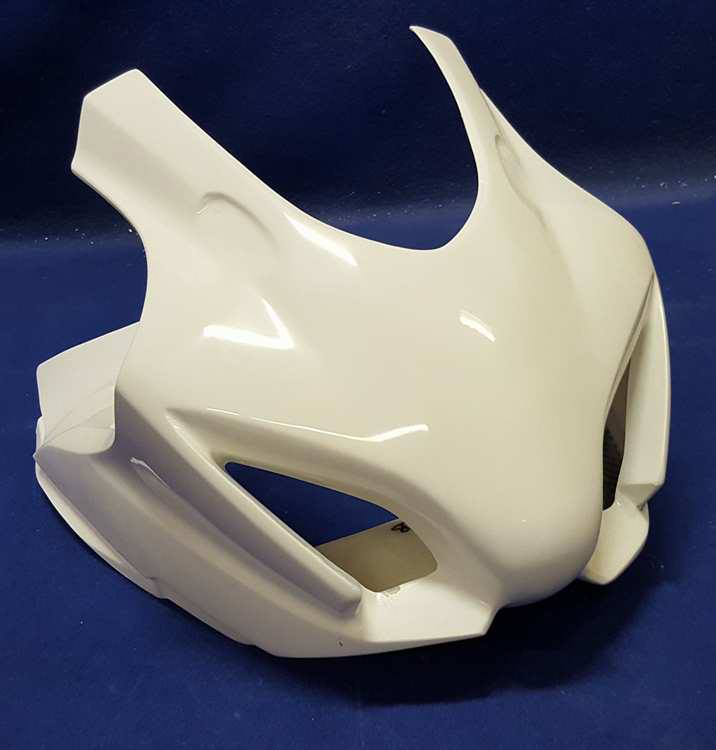 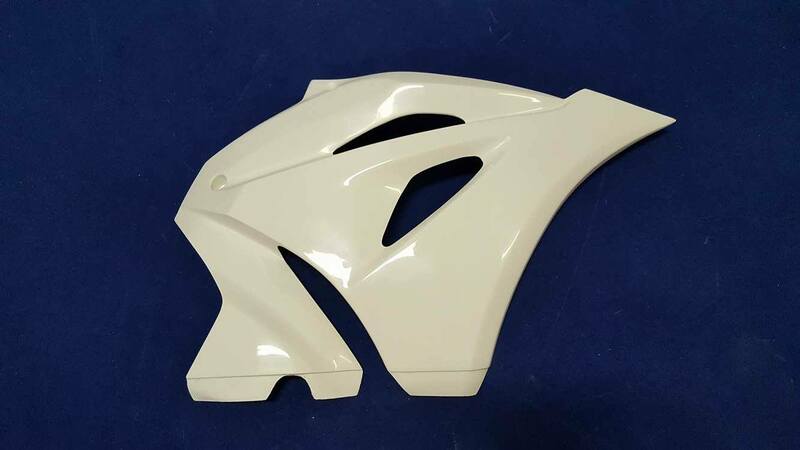 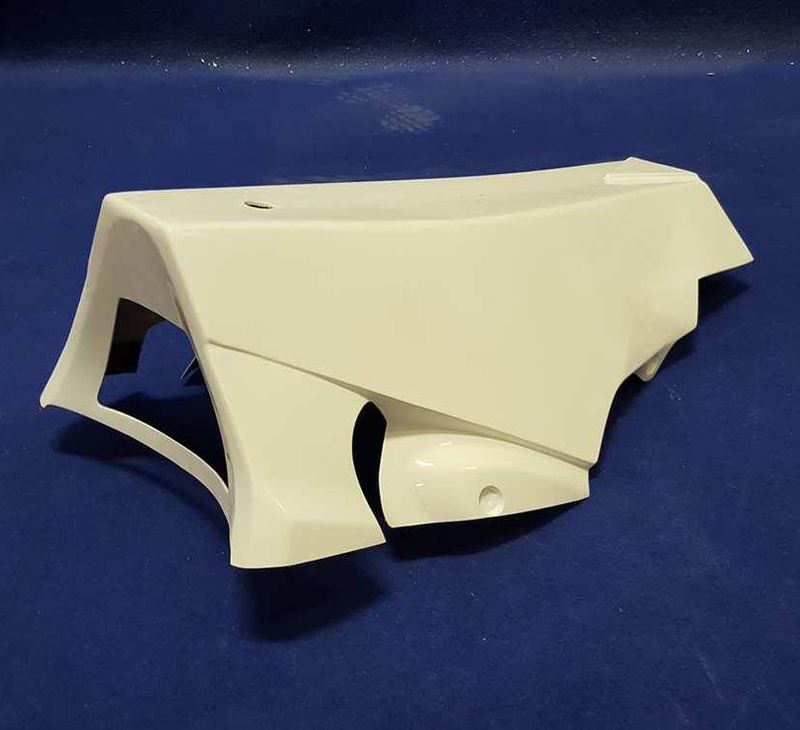 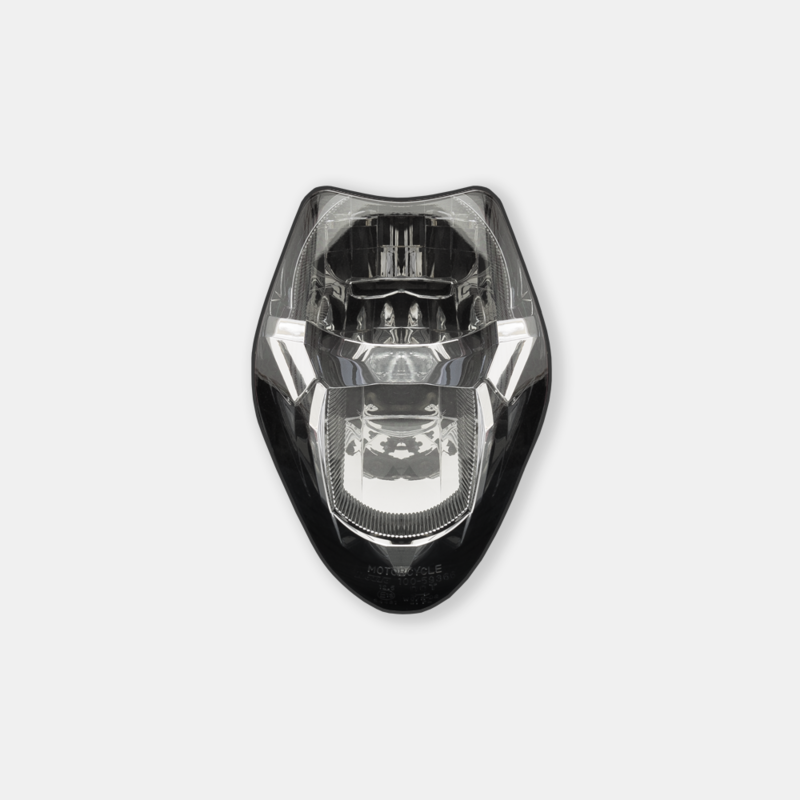 Motorcycle fairing for Suzuki GSX-R 1000 2017 - Under-seat cover r.
Fairing for Motorbike Suzuki GSX-R 1000 2017 - Under-seat cover L.
Product Code: S027076. 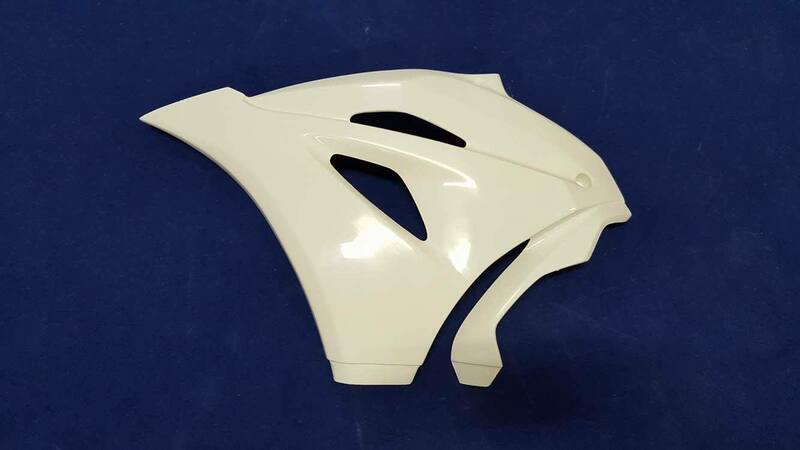 Motorcycle fairing for Suzuki GSX-R 1000 2017 - Under-seat cover l.